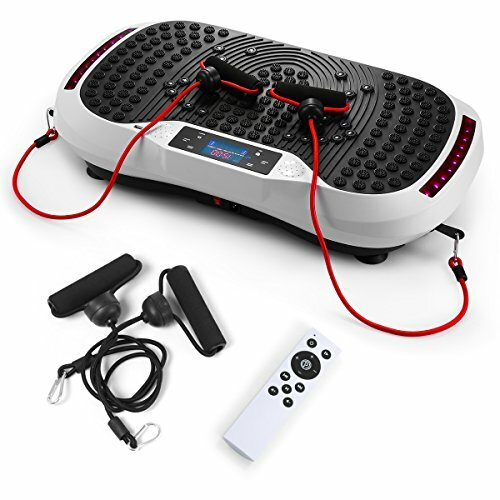 If you are looking for a great way to get your body in shape with little effort in the comfort of your own home, then this Genki Whole Body Vibration Machine Plate- is perfect for you. This portable vibration platform machine burns fat and tones and tightens skin - Because of increased metabolism. The vibrations reshape the body in the hip, waist and abdomen. You can increase muscle tone, strength, circulation and flexibility in just 10 minutes a day, 3 times a week. Kick your workout into high gear and order your Genki Whole Body Vibration Machine Plate today! If you have any questions about this product by GENKI, contact us by completing and submitting the form below. If you are looking for a specif part number, please include it with your message.